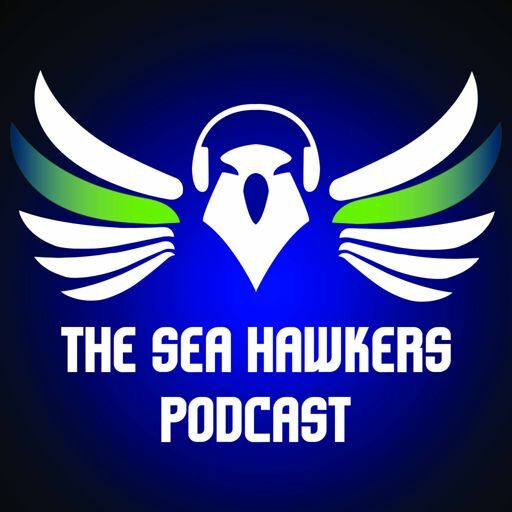 Seahawks Week 15 reaction: Why so Seahawky? Seahawks Week 9 quick reaction: Show me the penalties! We've raved about the Rain City Redemption series in the past. It's a must watch set of videos for Seahawks fans and it's hard to believe it has been as long as it has since the last movie in the series. 104: Division Round recap, thoughts on the season, was this the last of Marshawn in Seattle?